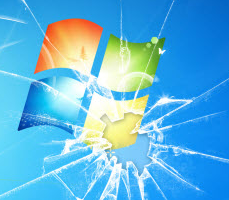 Continue reading"Rietspoof malware spreads via Facebook Messenger and Skype spam"
Continue reading"Patch Tuesday, February 2019 Edition"
Continue reading"Dunkin’ Donuts accounts compromised in second credential stuffing attack in three months"
Continue reading"Micropatch released for Adobe Reader zero-day vulnerability"
Continue reading"New Windows 10 Cumulative Update now available (changelog)"
Continue reading"iCloud for Windows 1809 October 2018 Update"
Continue reading"How to login to your Office 365 Account in any browser?" Continue reading"Is a remote office right for you?" Continue reading"Send to Email broke after 1709 Fall Creators Update"